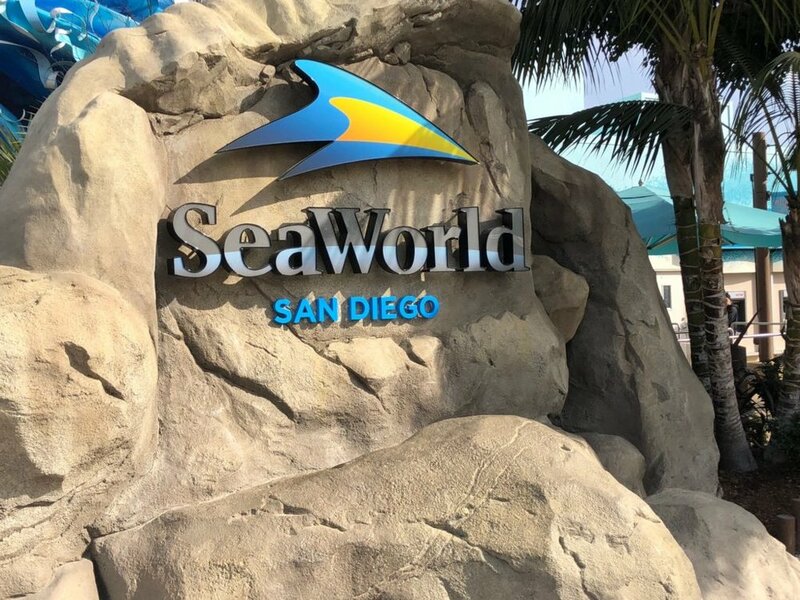 Perfect year-round weather, beautiful beaches, great nightlife and of course attractions like the San Diego Zoo, SeaWorld and Legoland, our San Diego Guide shows you how to make the most of your trip to this sun-kissed, seaside California city. Hotel Del Coronado: The Hotel del Coronado is a famous and luxurious beachfront resort in the city of Coronado, just across the San Diego Bay from San Diego, California. 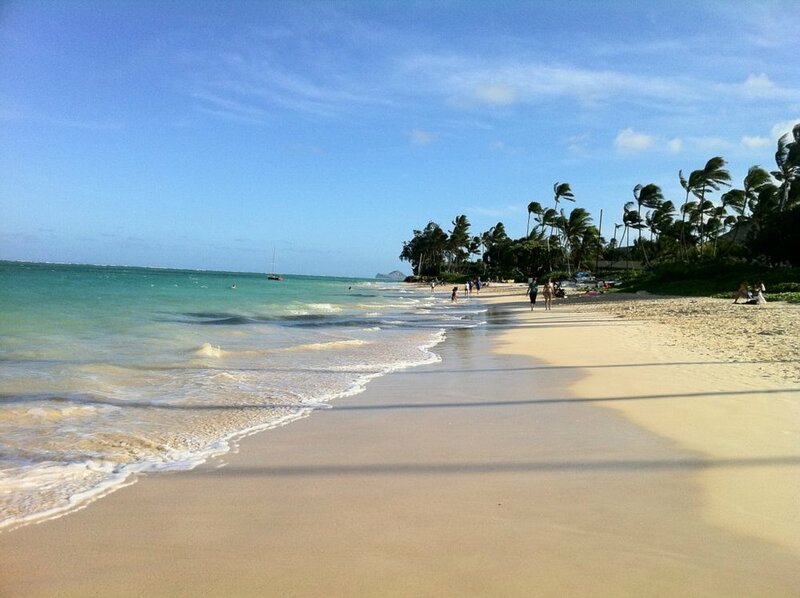 And the resort sits on one of the best beaches in the United States. “The Del” is a classic hotel that deserves to be part of your San Diego experience. It somehow manages to combine the charm of a century old resort with the modern amenities. See our complete review of the Hotel del Coronado. And don't forget to book your next stay at the Hotel del Coronado with Virtual Travel Gurus so you'll get a room upgrade and free breakfast! The Pendry San Diego: The Pendry San Diego resides in the epicenter of San Diego’s vibrant Gaslamp Quarter. The hotel strikes a balance between modern and traditional, pairing classic Southern California influence with modern amenities. Travelers can take refuge in what feels like a home away from home set within a stunning environment. Relax at the rooftop pool or sip a craft beer or grab a bite to eat at one of the hotel's six dining establishments. And when you book your stay at The Pendry San Diego with Virtual Travel Gurus, you'll get a $100 food & beverage credit, free breakfast and a room upgrade! The US Grant, a Luxury Collection Hotel: If you want a true luxury hotel, The US Grant Hotel in San Diego is where you'll want to stay. Discover San Diego's Presidential palace at the newly restyled US GRANT, a Luxury Collection Hotel. Reigning as Downtown’s crown jewel since 1910 and built by the son of President Ulysses S. Grant, the hotel weaves its storied legacy into a palace of contemporary yet classic luxury. And when you book your stay at The US Grant, a Luxury Collection Hotel with Virtual Travel Gurus, you'll get a $100 food & beverage credit, free breakfast and a room upgrade! Breakfast Republic: If you go to one place in San Diego for brunch, you'll definitely want to make sure it's Breakfast Republic. But be prepared to wait a little while. This hip breakfast and brunch eatery is very popular with both locals and tourists. Breakfast Republic is known serving up” tasty takes” on American classics such as Oreo Cookie pancakes, California Breakfast Burritos and S’mores French toast with a side of Jurassic Pork, thick-cut bacon marinated and baked with paprika and brown sugar. Puesto: Born in Mexico City and rooted in Southern California, Puesto provides a fresh and contemporary take on authentic Mexican cuisine in a unique and upscale environment. Puesto has reached national acclaim for its Mexico City-style tacos complete with housemade blue corn tortillas, crispy melted cheese, and scratch salsas. Oh, and they have delicious tres leches (a personal weakness). Bivouac Ciderworks: We are huge cider fans. And Bivouac Ciderworks didn't disappoint. Bivouac Ciderworks is a homey outdoor-inspired tasting room with a full service kitchen. You'll find a menu offering elevated pub fare that pairs perfectly with their tasty cider. Copa Vida: Copa Vida serves up craft coffee at seven different locations across the San Diego area. Its coffee program includes a self-service coffee bar for morning commuters as well as dedicated barista service for complete range of espresso and tea drinks. And their espresso and coffee is delicious. Cafe Virtuoso: Good coffee is what we're always scouting for. Good, organic coffee....that's perfect. 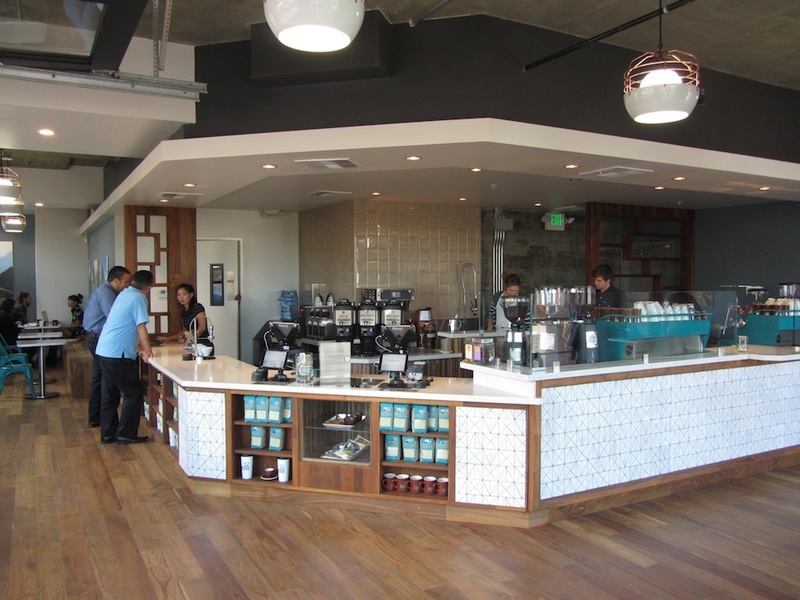 And Cafe Virtuoso still maintains its status as the only 100 percent certified organic specialty coffee roaster in San Diego. And their coffee and espresso is incredible. This warehouse turned coffee shop is definitely worth a visit. Bird Rock Coffee Roasters: Bird Rock Coffee Roasters isn't all about the milk, cream and sugar. Instead they focus on finding the highest quality beans. And the coffee at this San Diego Coffee Roaster is incredible. So do yourself a favor and order a cup of coffee or an iced coffee. The taste of their beans is incredible. Oregon's funky flavored ice cream shop opened it's first scoop shop in San Diego earlier this year. 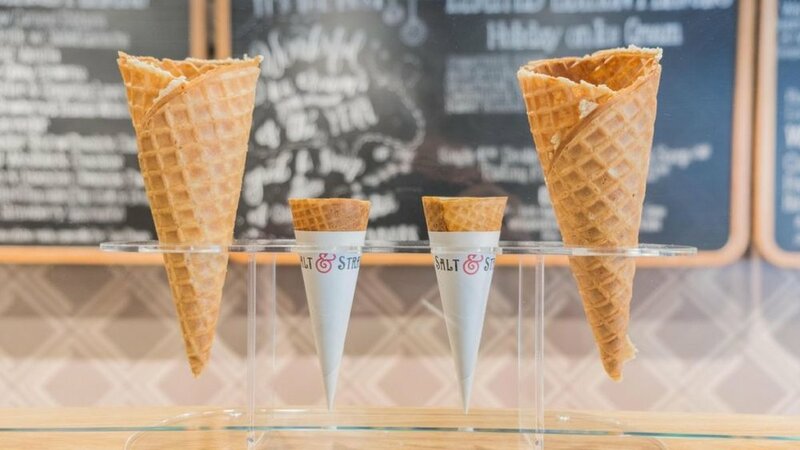 And with plans to open at least another store front, Salt & Straw is making a name for itself in the San Diego area. After falling in love with their ice cream in Portland, we were excited to try their new San Diego location in Little Italy. And we weren't disappointed. If you've never had Salt & Straw before, you'll fall in love with their inventive flavors made from farm-sourced ingredients. : Voted one of the best zoos in the world several years ago, you won't want to miss a trip to the San Diego Zoo! Housing over 3,700 animals of more than 650 species and subspecies, you could easily spend a full day wandering through the zoo. Ethically, we honestly has mixed opinions about visiting SeaWorld. And while we felt the experience was a bit underwhelming, it's still probably worth a visit. We did enjoy seeing the penguins and getting a chance to see so many different kinds of Marine life. Plus SeaWorld does offer plenty of other attractions like shows and amusement rides. The beaches on Coronado Island, particularly near the Hotel del Coronado, have been rated some of the best in the United States. And the Coronado beaches are simply stunning. So take a day, relax on the beach, build a sand castle, or rent bikes and bike around Coronado Island! We can't wait to return to San Diego. The near perfect weather, great food and coffee scene and amazing beaches really sold us. Plus we honestly could probably spend a whole day at the San Diego Zoo again, it was that great. So if you are considering a weekend trip or getaway, definitely put San Diego on your list. It's so worth it! And hopefully our San Diego Guide will help you plan out your visit!